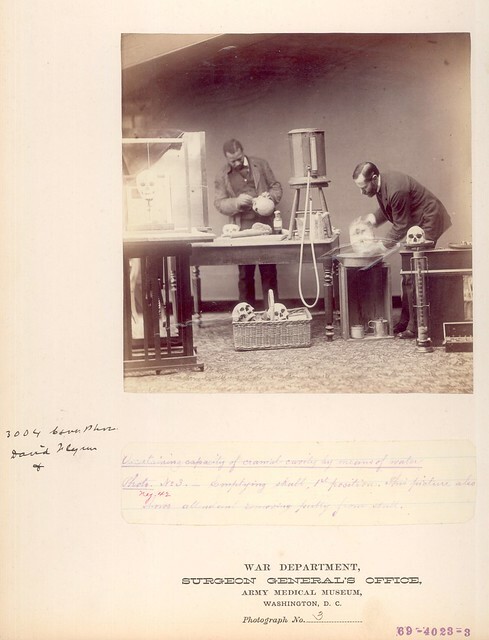 Morbid Anatomy: Apparatus for Taking Composite Photographs of Skulls, Late 19th/Early 20th C? 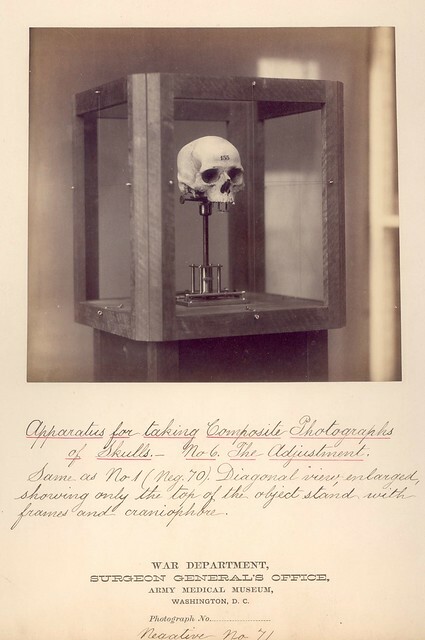 Apparatus for Taking Composite Photographs of Skulls, Late 19th/Early 20th C? 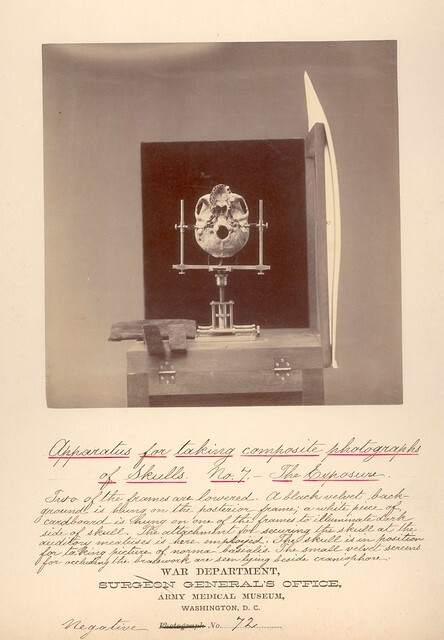 Apparatus for Taking Composite Photographs of Skulls. From the Otis Historical Archives Nat'l Museum of Health & Medicine Flickr set; click here to see more.